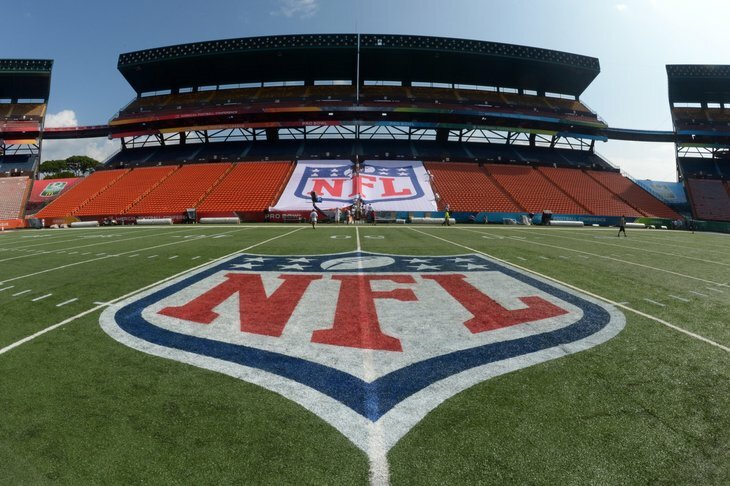 It's that magical time of year again - NFL preseason is underway, which means football is almost here! For sports fans, it's like Christmas Eve, the night before your wedding or graduation day - you're filled with so much hope for the future, past disappointments are behind you and no matter what anyone says, it's going to be great. While you're still enjoying these final moments of unbridled fan bliss, don't forget to do your style prep for football season. Purge that ratty old team sweatshirt and faded tee, and set a new fashion standard with Junk Food Clothing's NFL collections for men and women. Their relaxed, vintage styles give fans a fresh look no matter what the score. Which men's or women's NFL style is your favorite? Love the ladies' touchdown tank and rookie raglan. Those are my kind of styles!